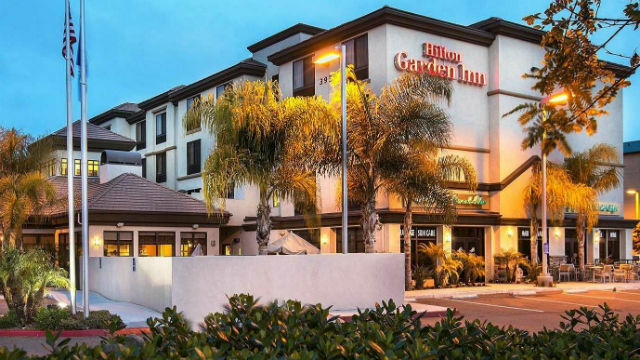 Robert Rauch’s Hilton Garden Inn San Diego/Del Mar. San Diego hotel guru Robert Rauch predicted Friday that 2015 will turn out to be the best year for the hotel industry in San Diego and nationwide. He said occupancy rates nationally are at a record 65 percent — and even higher in San Diego at 75.5 percent — allowing hotel operators to raise rates. 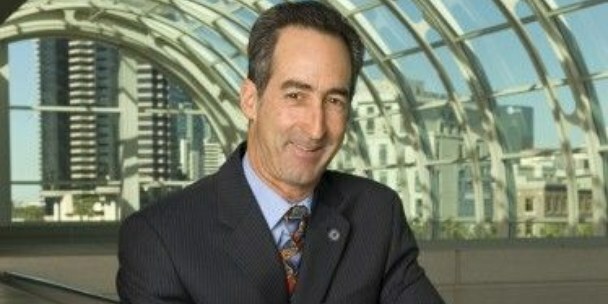 San Diego hotel guru Robert Rauch. “When you get occupancy levels up at a certain point, you raise rates. Now is the time to raise rates,” he explained. Rauch spoke to some 100 hotel operators and suppliers at an annual forecast conference in Carmel Valley organized by his firm R.A. Rauch & Associates. 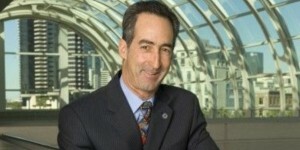 Rauch said strong markets in San Diego include downtown, the Interstate 5 and 15 corridors, and Mission Valley. “Conventions are back. Small conferences are back. There much more corporate travel,” he said. Alan Reay, president of Atlas Hospitality Group, also spoke at the conference and cautioned that hotel property values in some markets were dangerously high. “There is a tremendous amount of capital chasing too few quality properties,”he said. He noted that a trophy property in New York — the Baccarat New York — recently sold for $2 million per room. Millenials, those Americans born between 1980 and 2000, are now driving innovation in hotel brands and services. Airbnb is becoming a serious player by paying local taxes to be a legal operator. High-tech communications aren’t cutting into hotel travel. “People want to pess the flesh. You can’t close a deal on a video conference,” noted Rauch. Charging large amounts for Internet access at hotels is not sustainable. Brands are becoming less important, so there is a trend to more and more independent hotels. An expansion of the convention center will have a greater impact on the San Diego hotel industry than a new football stadium.